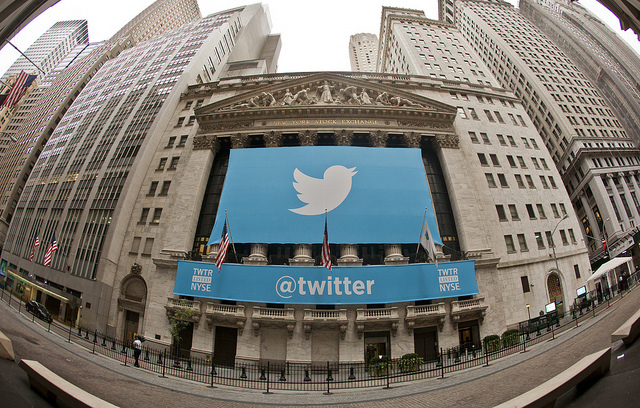 A Twitter banner draped over the New York Stock Exchange for Twitter’s IPO in November 2013. Credit: Anthony Quintano. Earlier this week I took part in #wjchat, a Twitter chat for online journalists to meet, discuss solutions and explore the state of affairs in our industry. 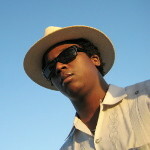 Former Gigaom media reporter Mathew Ingram was this week’s special guest, who discussed how the tech outlet imploded. Much of what he said reflected what he has already said on Medium and there is a loud chorus of others who have shared their thoughts on Gigaom’s demise so we won’t go into that. The much more interesting part of #wjchat was the conversation about business models and the ways in which money and revenue can continue the business of journalism and sharing stories. This is not a full meal, it’s a discussion about a big subject on Twitter that took for about an hour, and this Storify is just a part of that conversation. It’s finger food, a sampler, niblets of knowledge and insight from working journalists, enterprising freelancers, media entrepreneurs and thought leaders. People like Doug Mitchell from NPR, Luis Gomez from the Institute for Nonprofit News and Meghann Farnsworth from the Center for Investigative Reporting. So this isn’t the whole picture but it may be illuminating, compelling and worth a quick glance. Because of course, no viable business model means no journalism, or at least far less quality or professional journalism. I mean you can pull together a volunteer fire department but you probably want someone to do this job full-time.